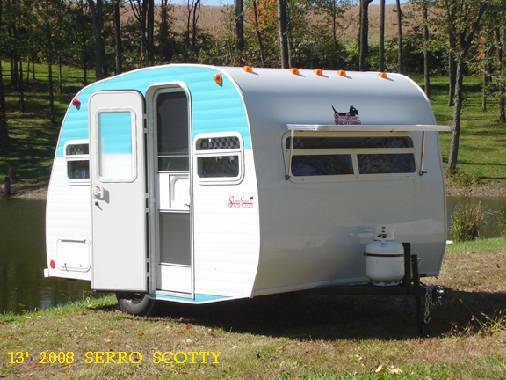 The history of Serro Scotty trailers dates back to the 1950’s when a retired John Serro built his first trailer. 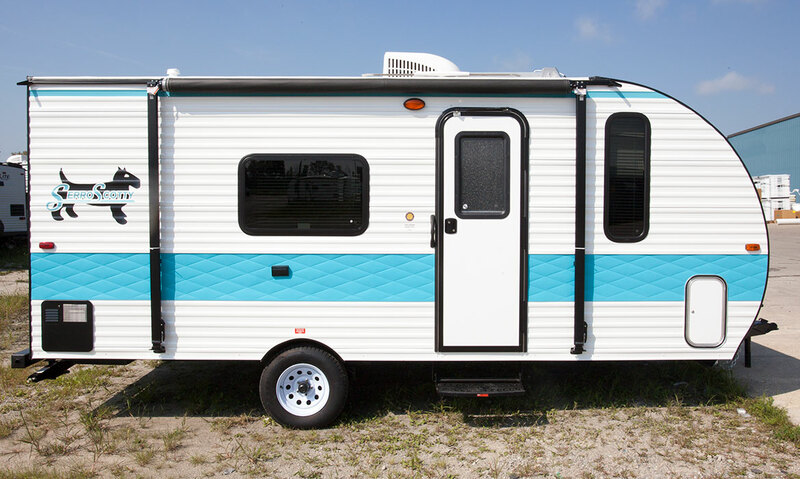 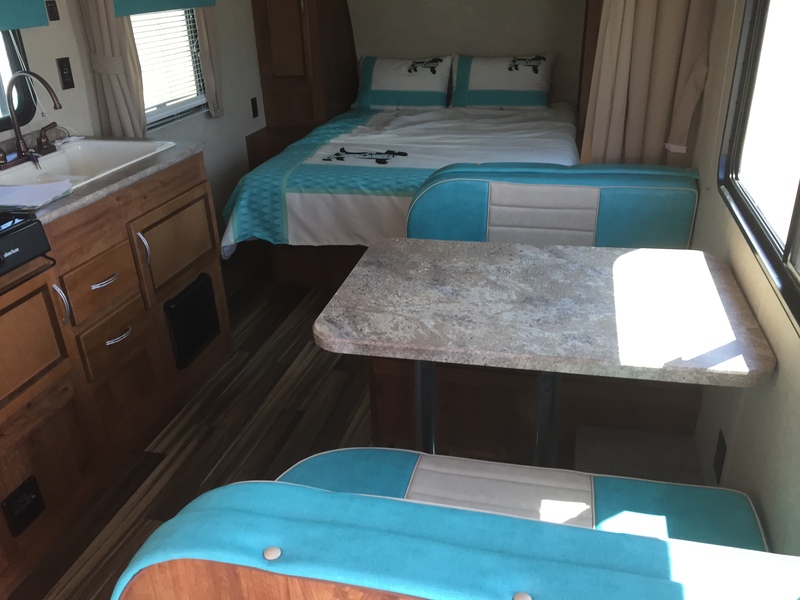 The history of the beloved white and turquoise “everyman’s camper” is long and storied in the annals of the recreational vehicle industry. 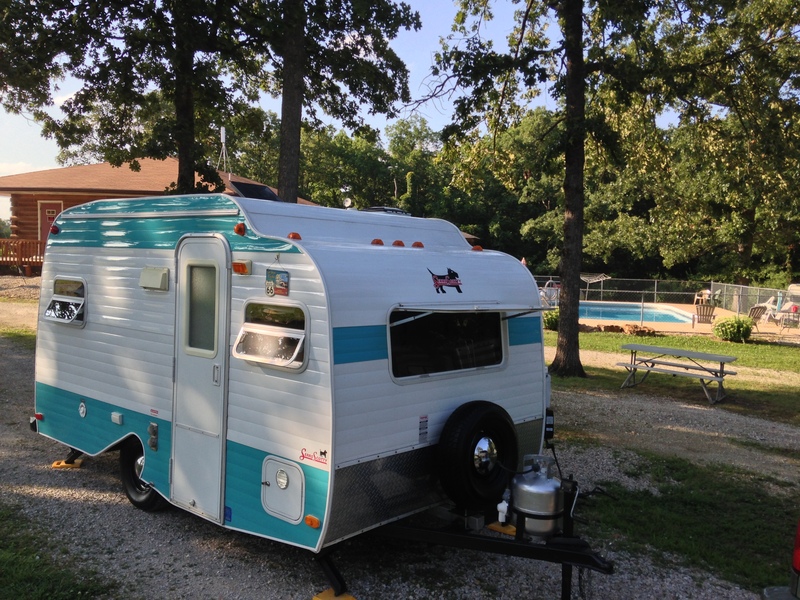 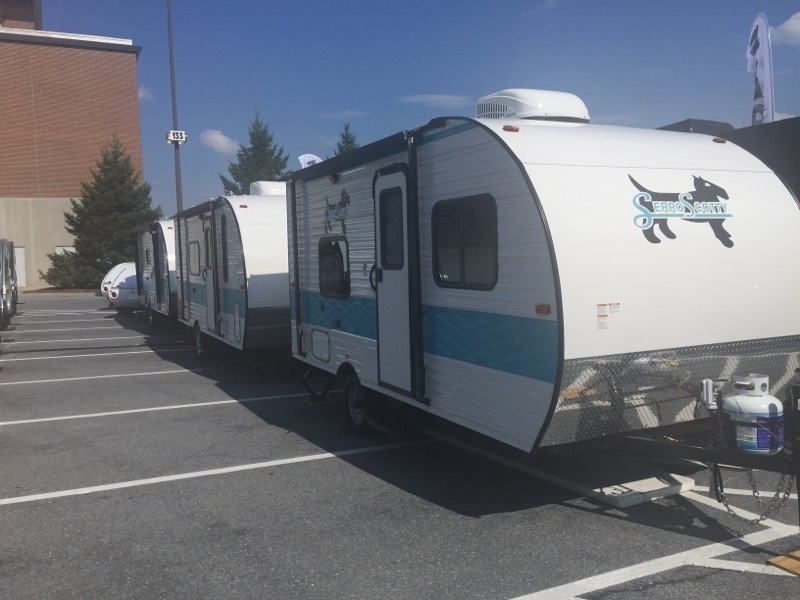 Podcaster and blogger Janine Pettit had the pleasure of interviewing the grandson of John Serro, Gary Pirschl, in her latest podcast for Girl Camper, her blog and podcast dedicated to the camping lifestyle for the ladies.